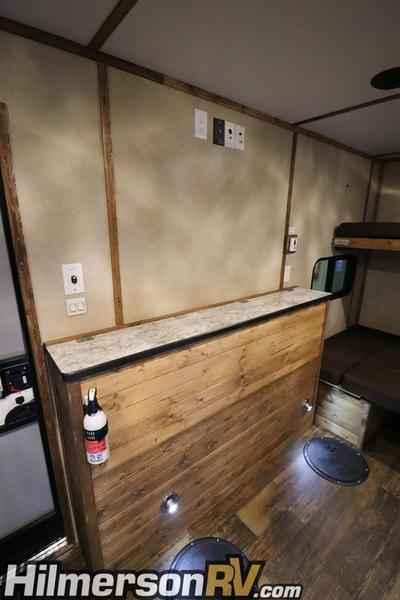 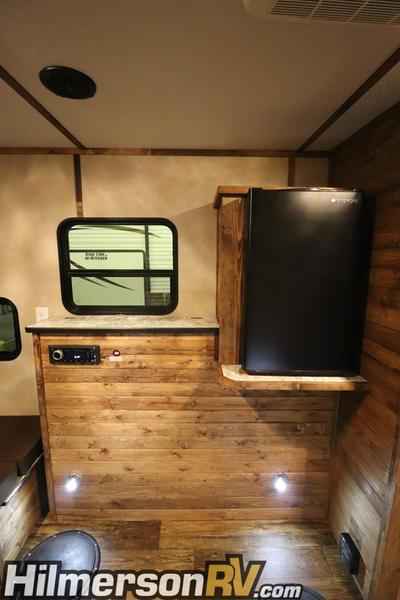 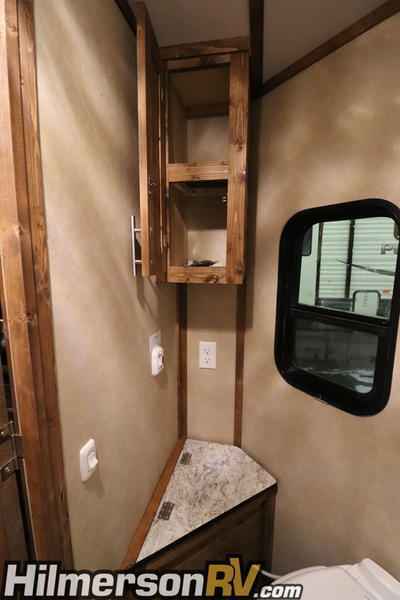 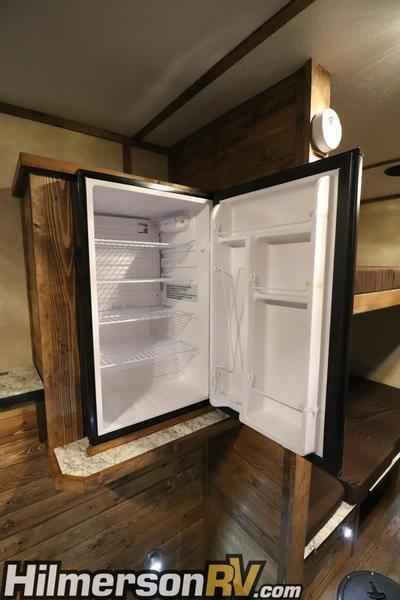 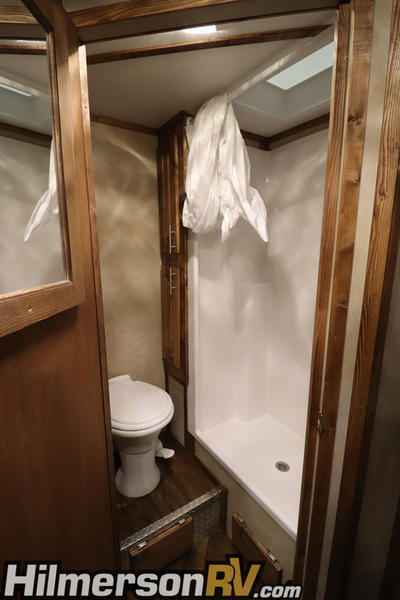 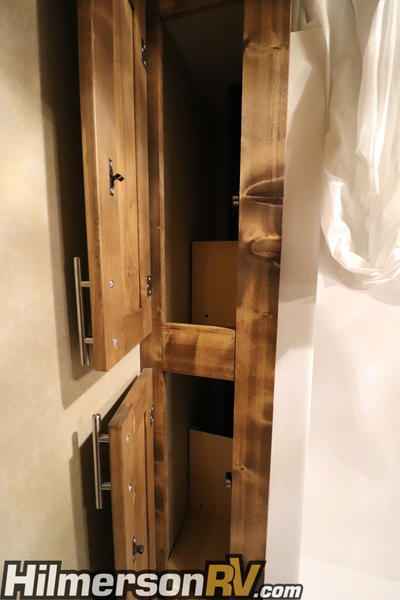 2019 New Ice Castle Fish Houses RV Models Ice Castle Rugged RV 8X17V Limited Fish House in Minnesota MN. 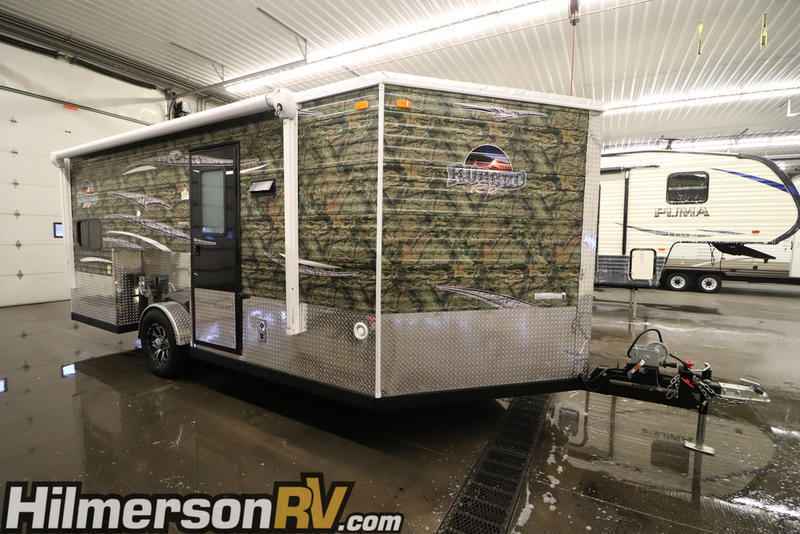 2019 Ice Castle Fish Houses RV Models Ice Castle Rugged RV 8X17V Limited, Check out this 2019 Ice Castle Rugged RV 8X17V Limited Ice House! 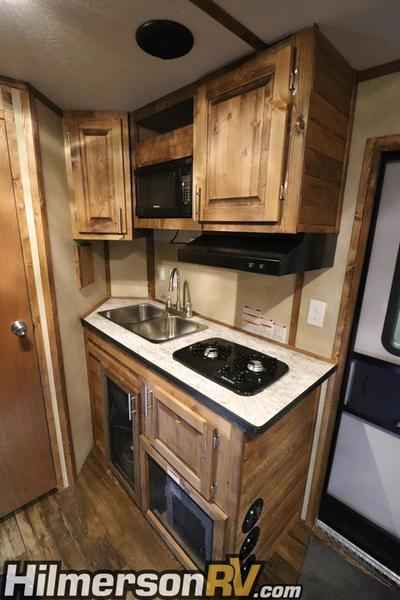 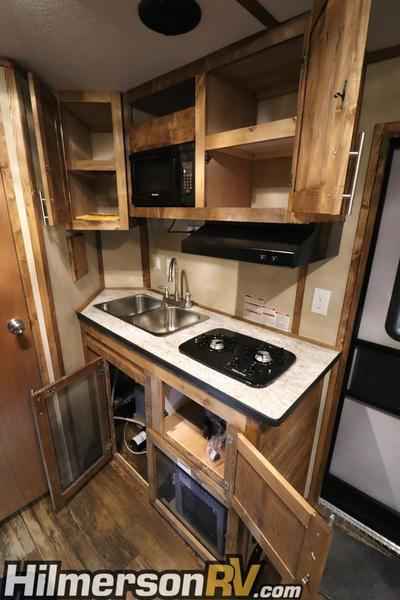 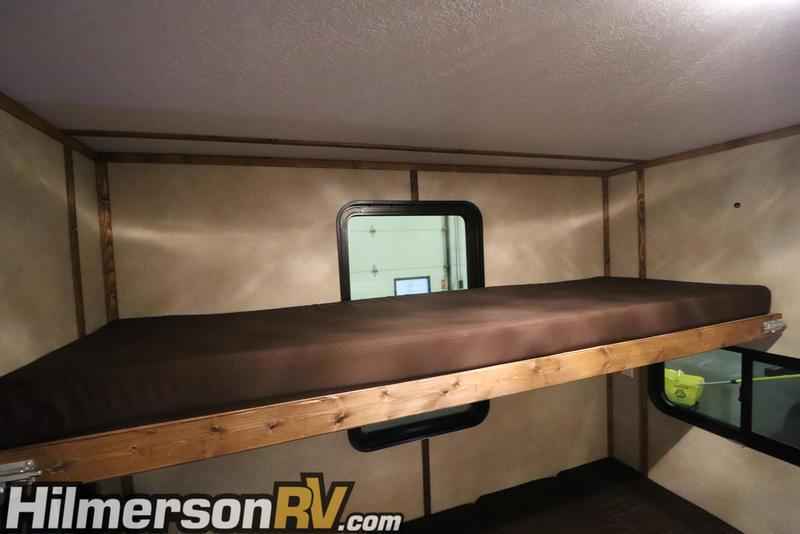 OPTIONS INCLUDE Single Axle Frame Hand Crank Winch System 6 Holes W/Lights Factory Select Paneling Walnut Stain Cabinets Vinyl Flooring Flat Ceiling AC Digital TV Antenna Wire and Brace For TV Wire For Portable Satellite Stereo W/4 Speakers 12V Recepts 110V Recepts and Exterior Full Bath W/Toilet and Shower 2 Burner Cooktop Range Hood W/Vent Double Sink Microwave 110V Refrigerator Regular Cabinet Doors Chrome Cabinet Door Pulls Brown Cushions 30,000 BTU Furnace 2 30" Old Style Bunks 30" Dinette 48" Dinette 14' Manual Awning And MORE!! 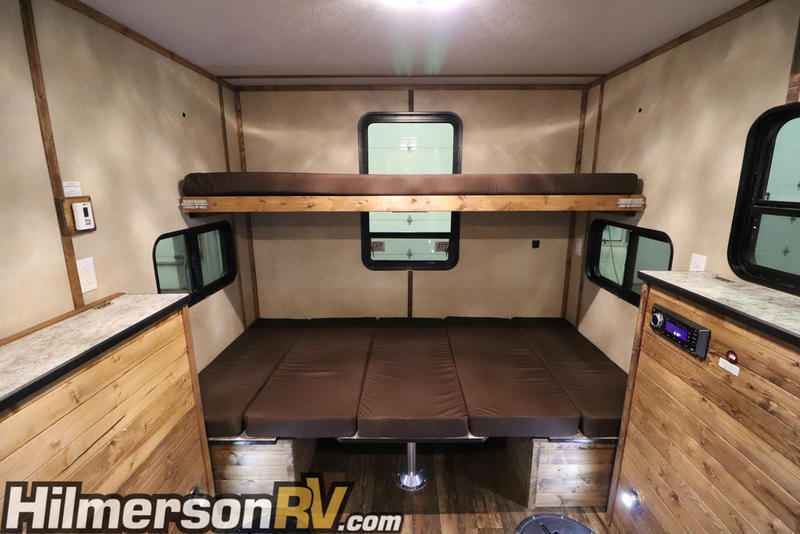 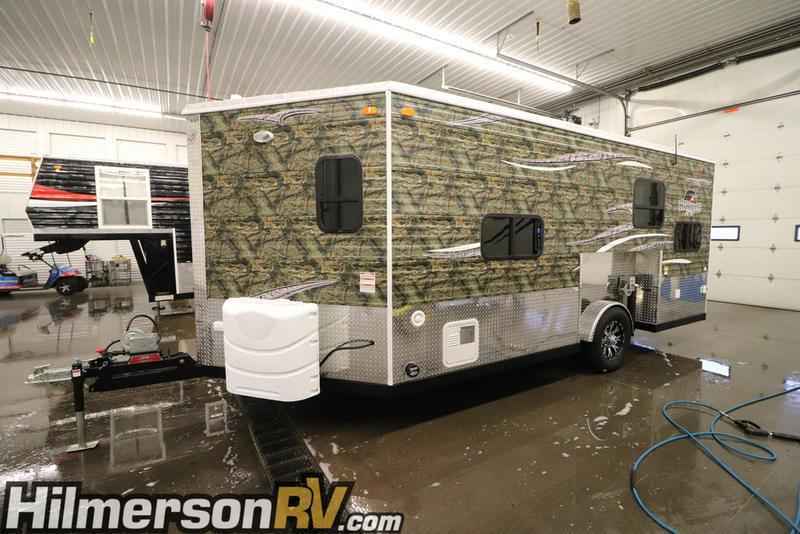 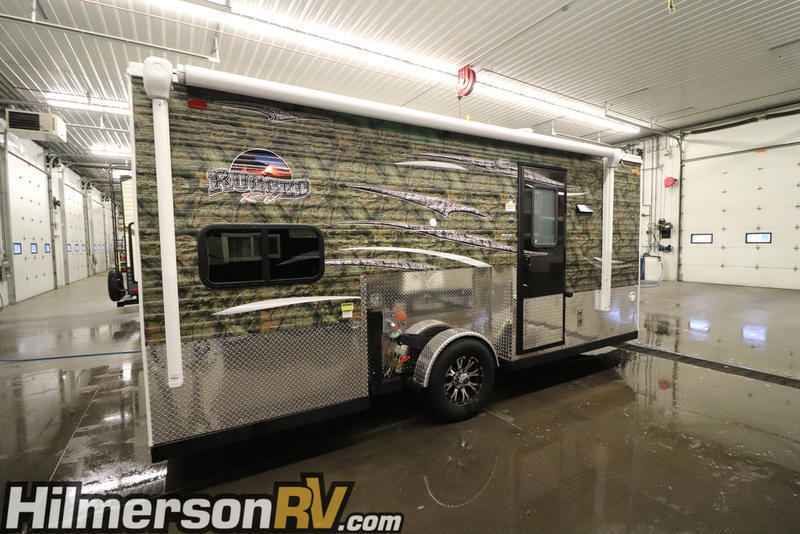 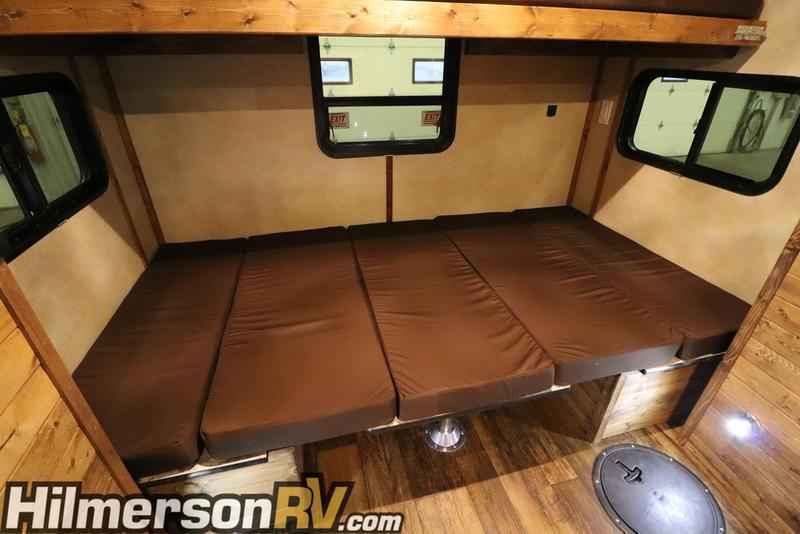 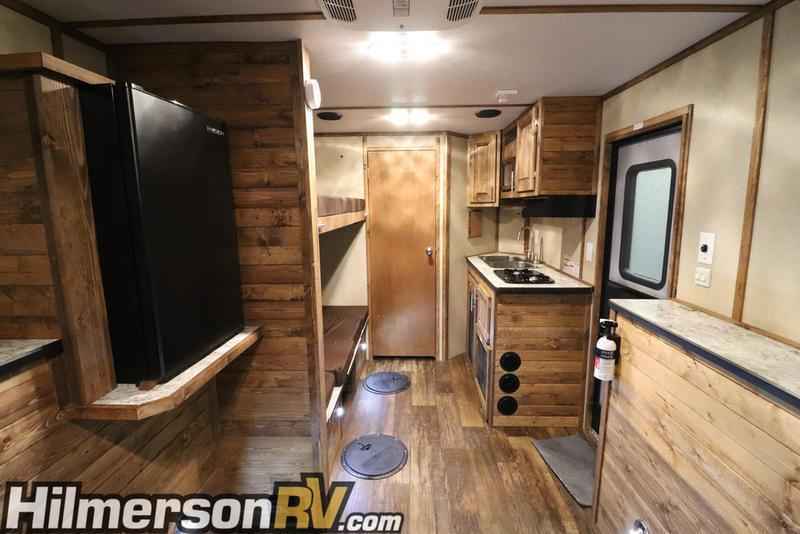 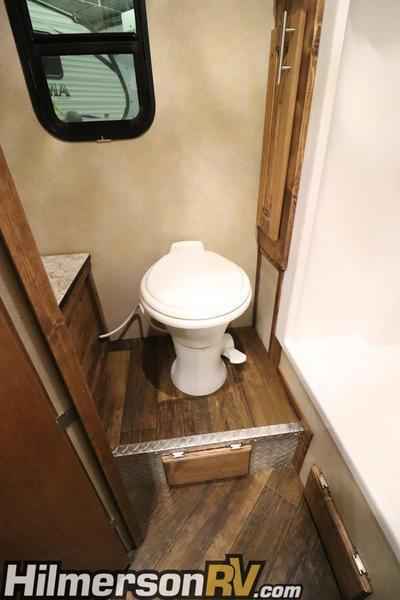 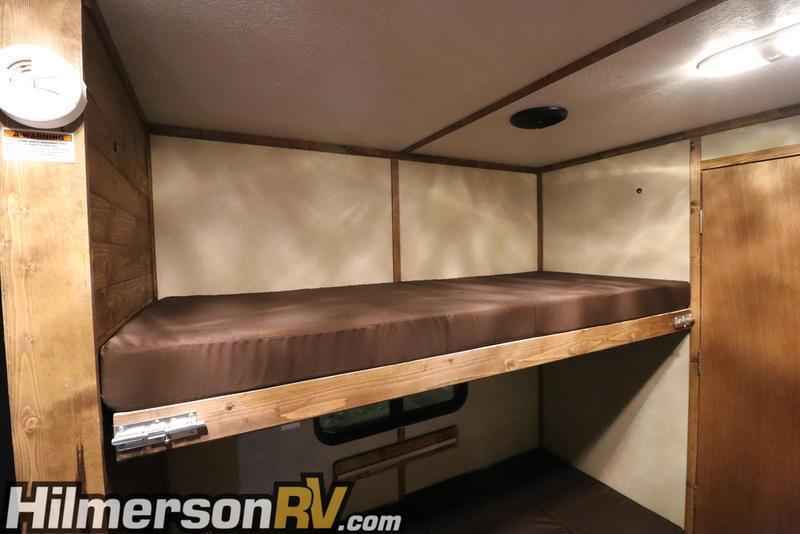 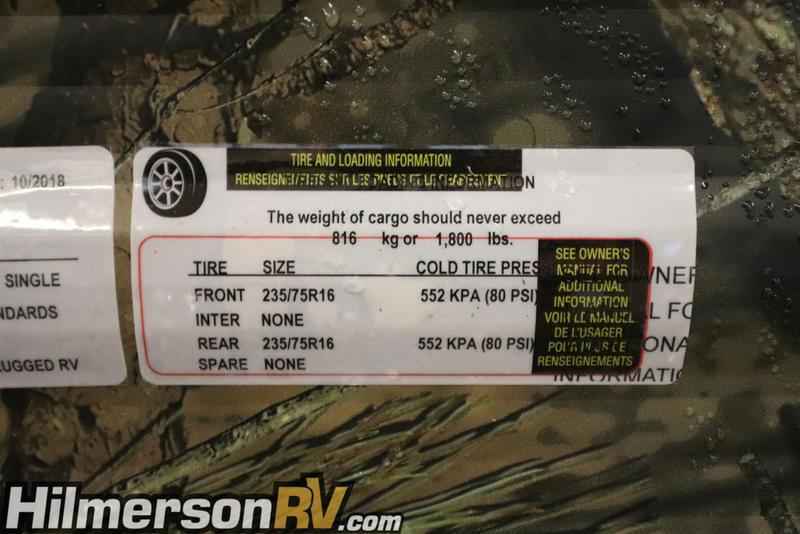 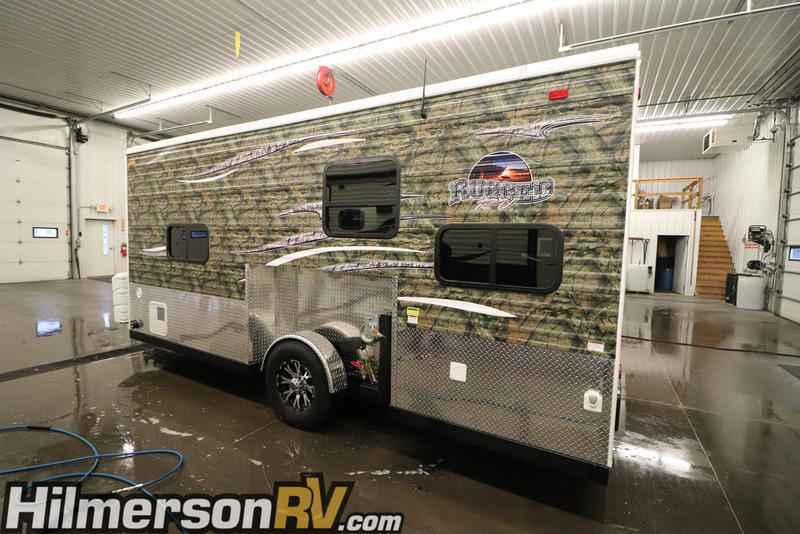 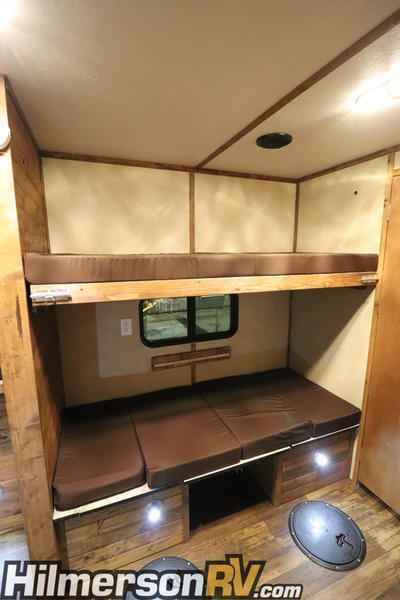 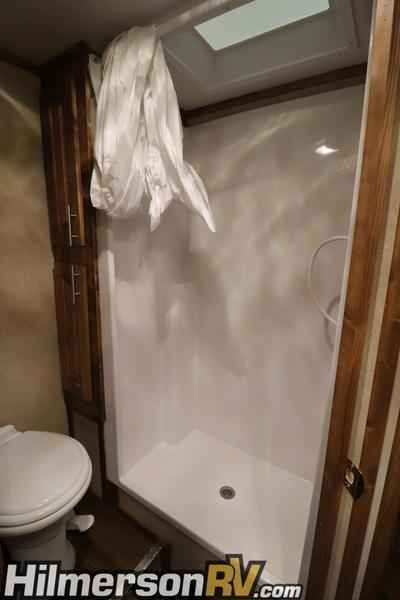 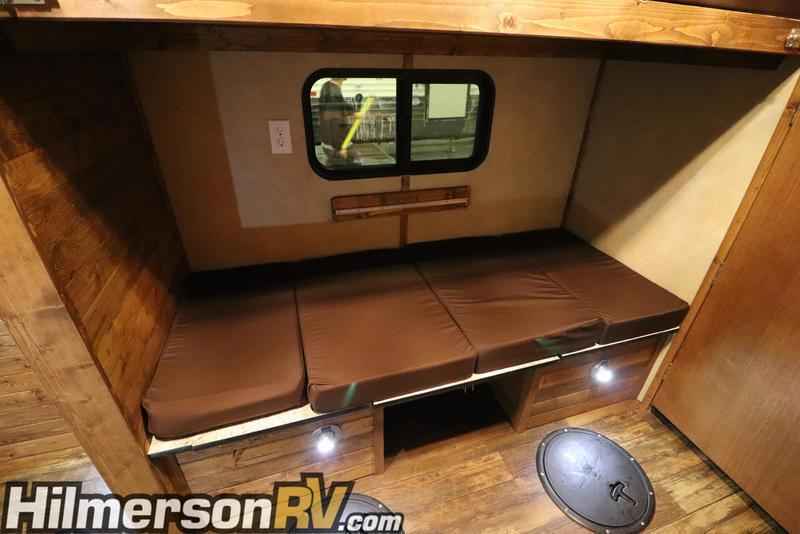 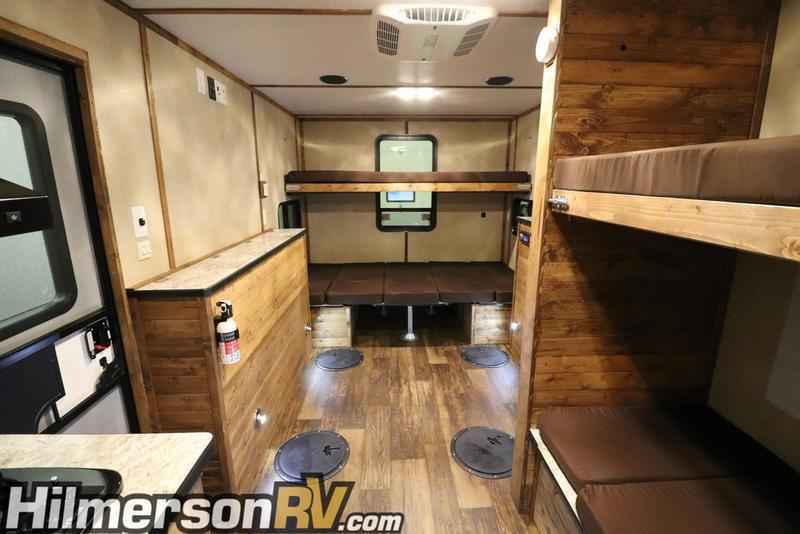 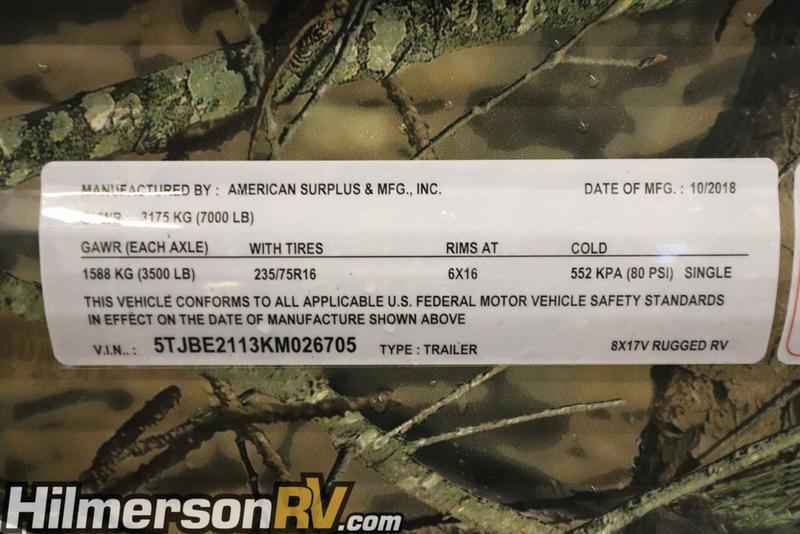 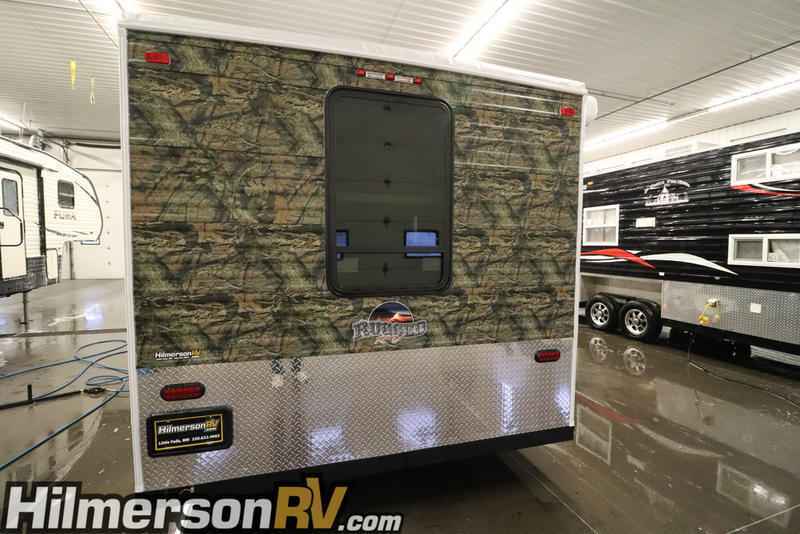 If you have any questions in regards to this 2019 Ice Castle Rugged RV 8X17V Limited Ice House please feel free to give our sales department a call anytime for more information!